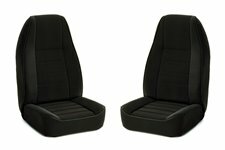 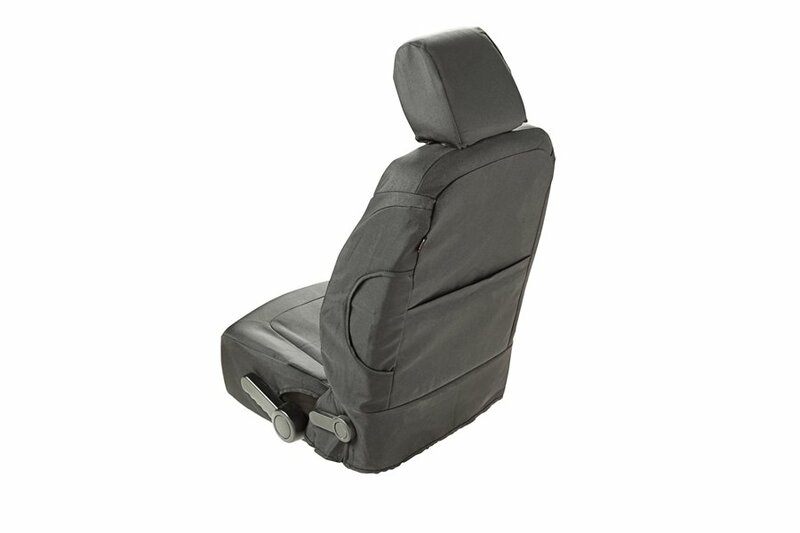 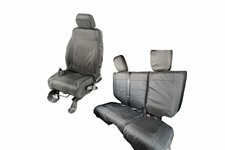 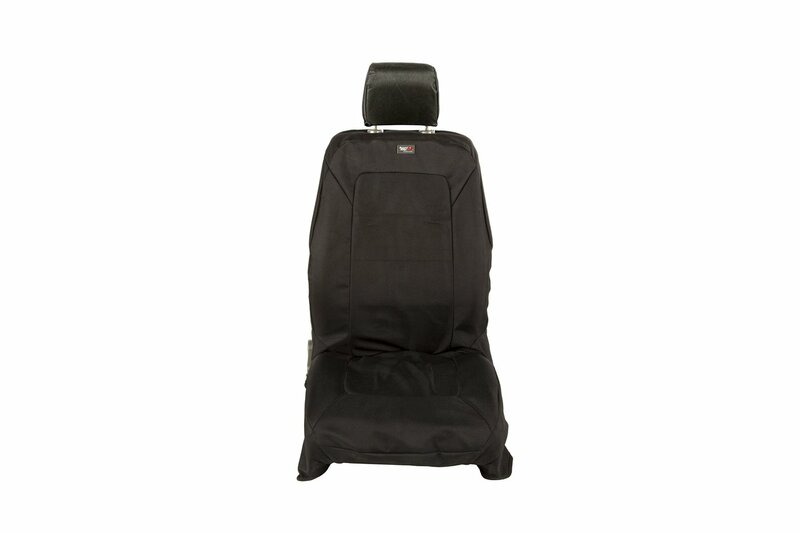 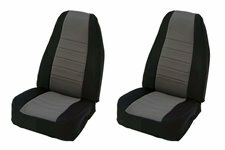 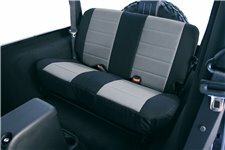 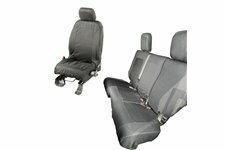 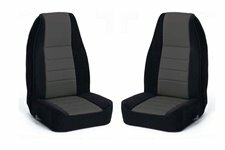 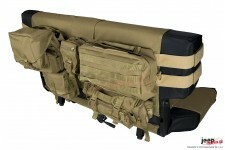 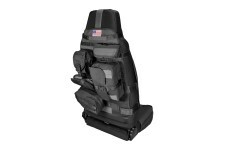 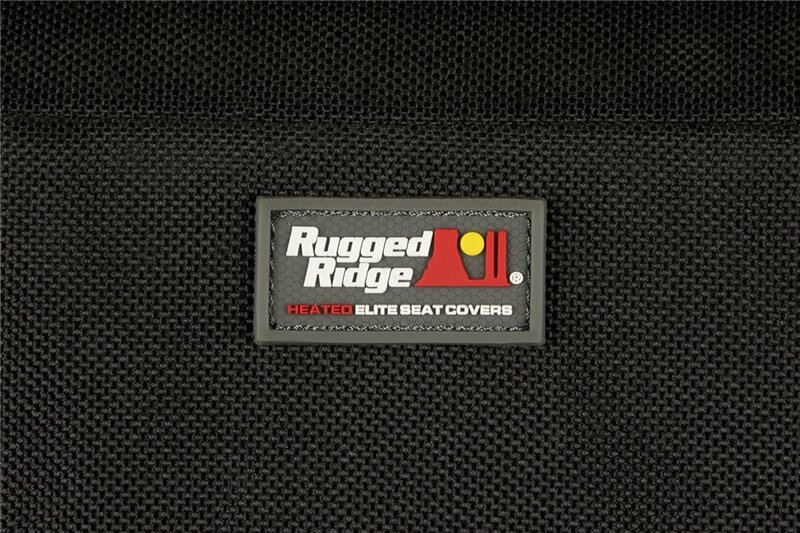 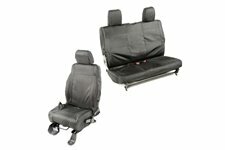 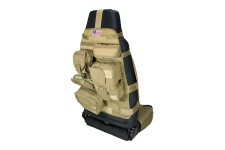 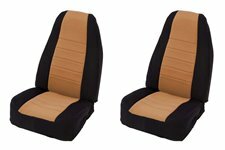 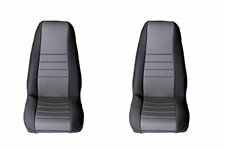 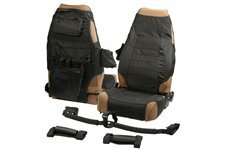 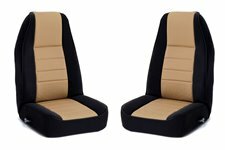 Using the same durable foundation as our stand Elite Ballistic Pro Seat Covers, but with a little added luxury, Elite Ballistic Heated Seat Covers feature a premium 1200 Denier ballistic weave fabric with internal dual-zone heating elements for pleasing front passenger comfort in cold weather. 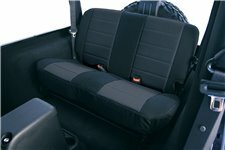 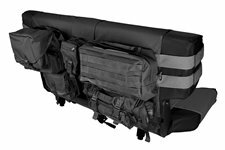 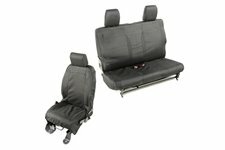 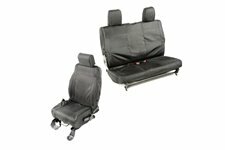 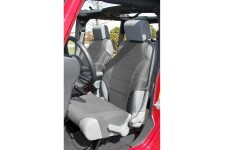 Each front seat cover is designed specifically for the Wrangler JK so they fit directly over the factory seat and provide a custom fit. 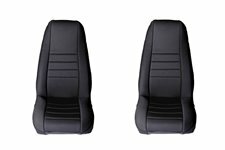 With a handy three-position switch built-in to the seat cover, users can choose from multiple heat settings without having to mount switches in the dash or door panel, like some other heated seats. 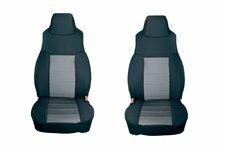 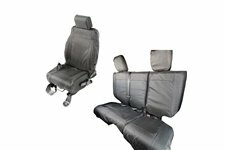 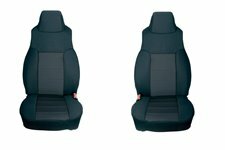 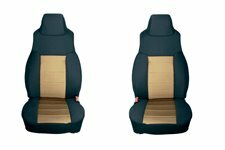 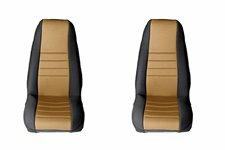 The Elite Ballistic Heated Seat Covers are UV-treated to resist fading and provide years of use, saving loads of wear & tear on your factory seats. 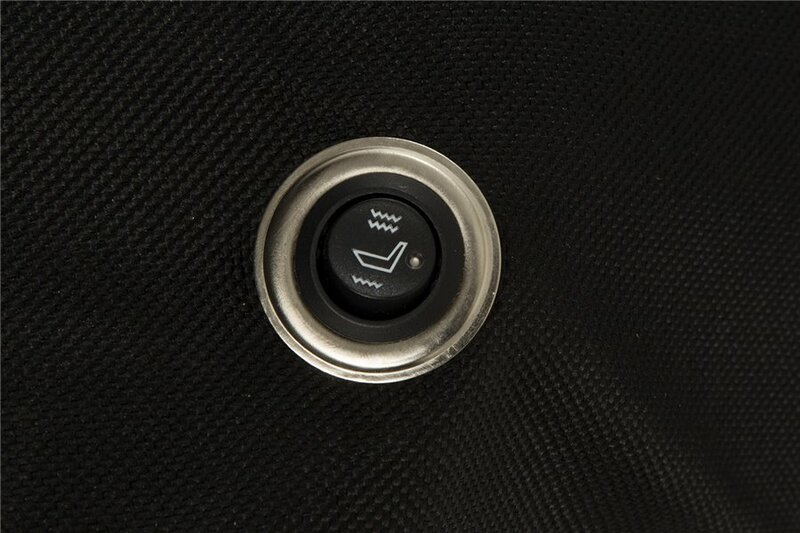 An easy two-wire hookup allows for a heated seat upgrade at a fraction of the cost of factory heated seats. 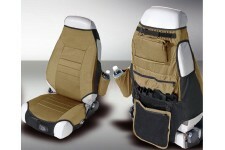 Works with all factory side impact airbags. 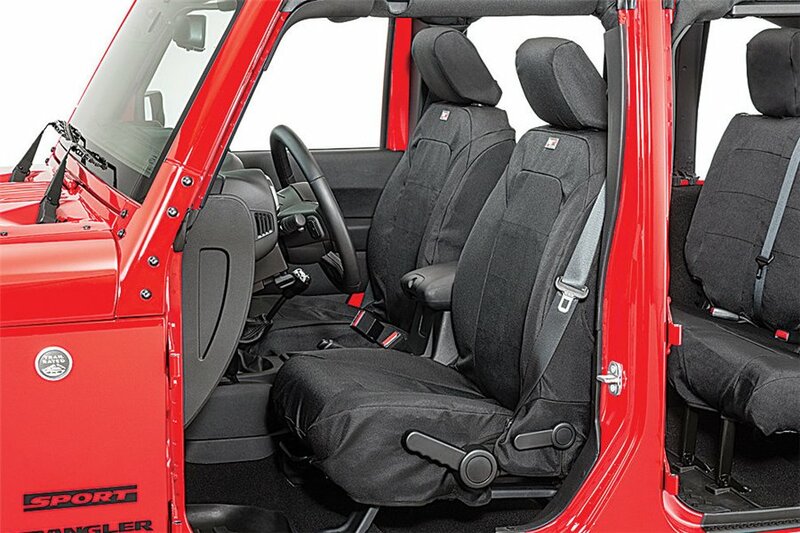 Handy three-position switch is built-in to the seat cover for easy operation - no switches to mount!